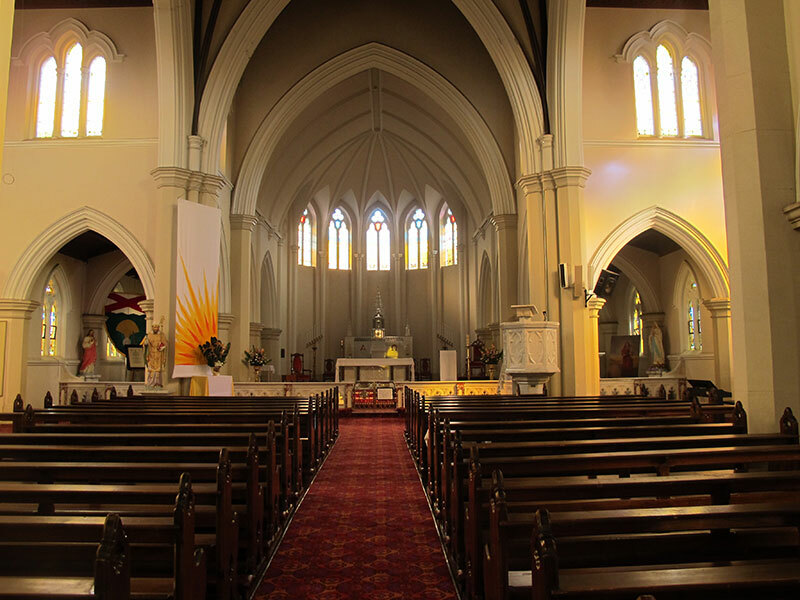 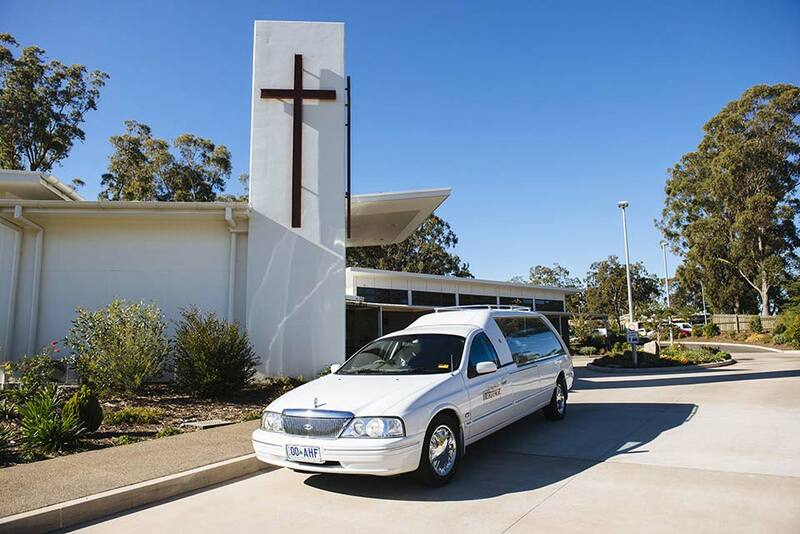 Funeral services can be held in almost any venue you request. 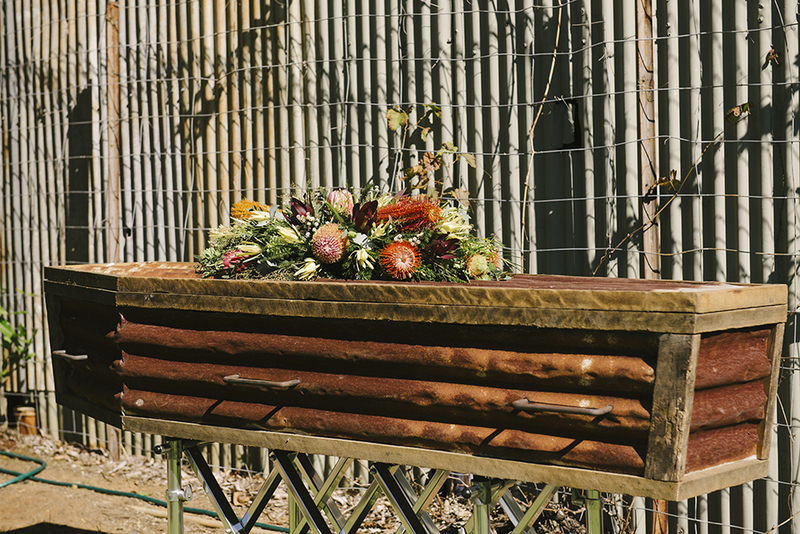 From traditional churches to civil venues, parks or private gardens, Heritage Funerals will manage all of the necessary bookings and permissions required. 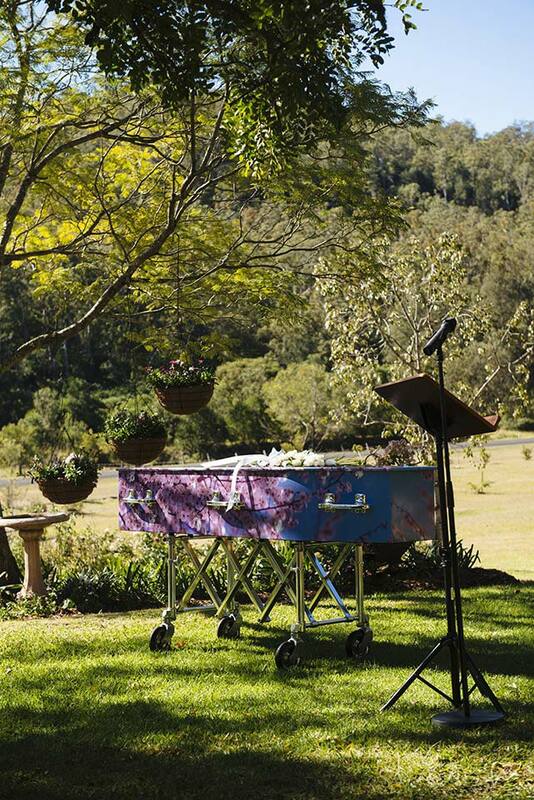 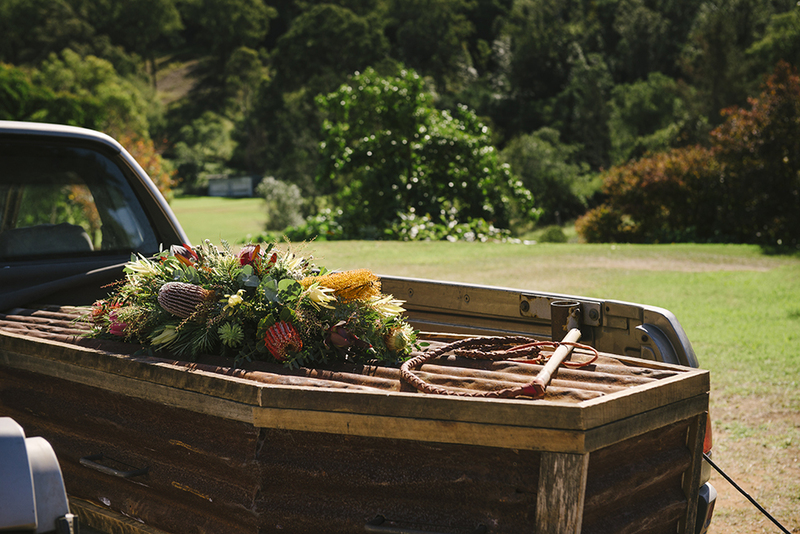 Heritage Funerals proudly conducts funeral services in many locations and towns on the Darling Downs, including Dalby, Pittsworth, Crows Nest, Oakey & Kingsthorpe, Clifton, Allora, Warwick, Millmerran, Jandowae, Tara, Withcott, Helidon & Gatton. 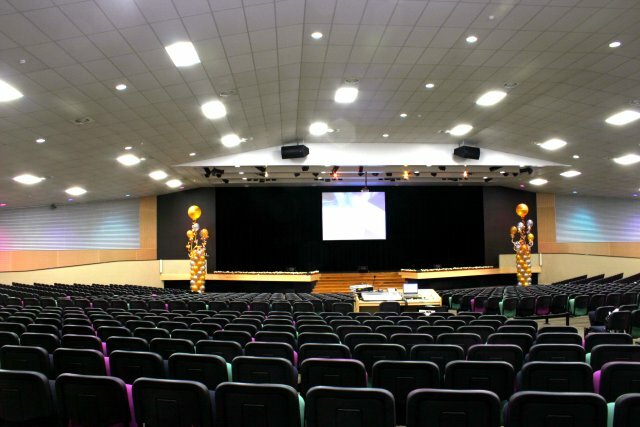 For information regarding specific facilities and locations available, please contact us. 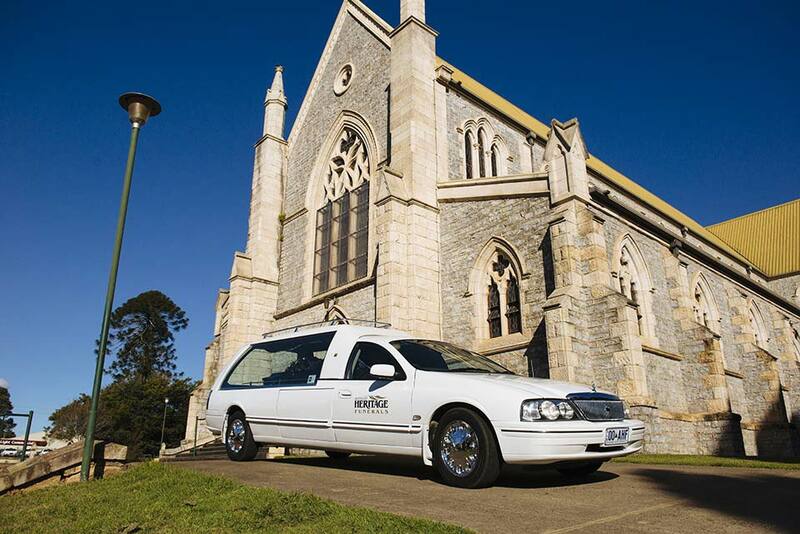 We have had three funerals at Heritage in the last three years… the owners and staff are very thoughtful in every way.